TMC has beaten its opponents in Noapara assembly and has also retained its Uluberia Lok Sabha seat with a huge margin, in the wake of BJP as an opponent. In the Noapara bypoll, Trinamool's Sunil Singh won by more than 63,018 votes over his nearest rival Sandip Banerjee of the BJP. 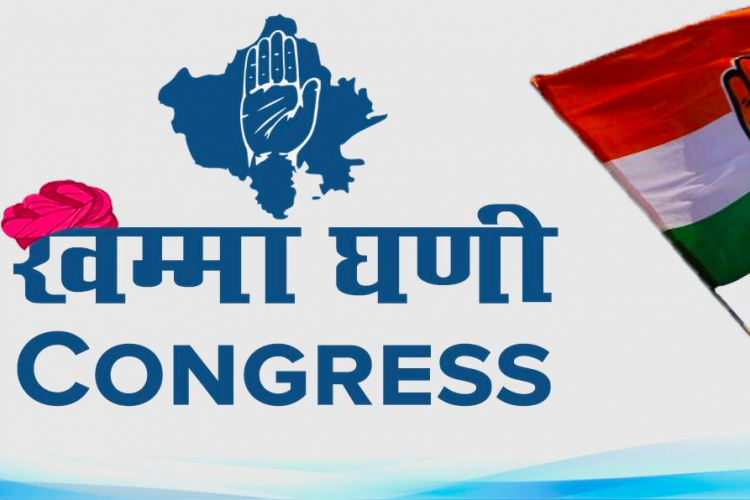 In Rajasthan Congress has won one assembly seat and two parliamentary bypolls. Rahul Gandhi has congratulated the party on Twitter.